Free Halloween stencils! Just right-click on each image and select print. I hope you create some impressive art with these free stenciling patterns. Don’t know what to do with them? No problem! Just look around on this site and you’ll get loads of ideas. Wait! Don’t just print your stencils from this page and leave. You need to check out the Halloween Crafts Section for many more fun projects (or just check out the links on the right). Also, there's a Halloween Craft Video at the bottom of this page! (Pssst! 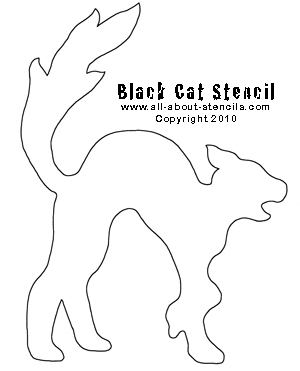 For some free Jack O Lanter Stencils - click here!) They'll come in handy when you are carving your pumpkin. 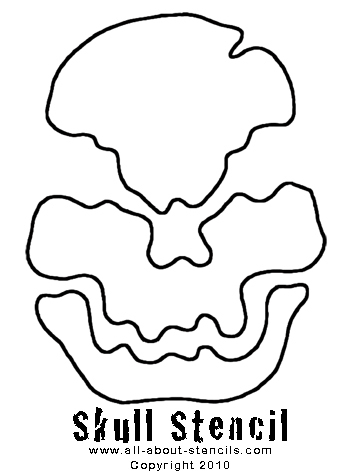 And don't forget to check out our Printable Halloween Stencils! 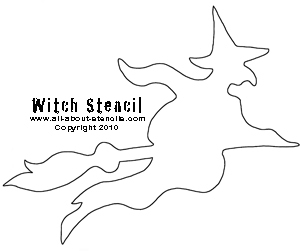 The next free Halloween stencils can be used as a cut-out too. Just cut out the pattern in colored paper or felt and glue onto your project surface. Cut-and-paint stencils are less expensive (unless of course they are free like these!). You’re not paying for the manufacture, warehousing and shipping of a product. If you can find downloadable stencil designs you can have your stencil immediately and no delay to your project. Here we offer some free stencils to get you started and a few in book format of our more complex designs. Do you want to see our catalog? 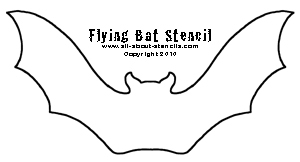 Hop over to our Stencils Page. Want more free stenciling patterns and stencils to print? No problem! You'll find more at Free Stenciling Patterns (including a 2-Layer Fleur de lis Stencil). But that’s not all. Keep browsing around the site and you’ll find free stencils galore! 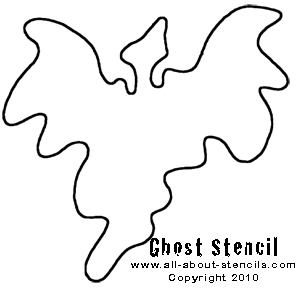 If you are just interested in the spooky at this time, check out free pumpkin stencils. You can’t beat these free Halloween stencils! I hope they have inspired you to get started right away making art with stencils. to get your masterpiece showcased here. Won’t that be exciting! Well, I hope to hear from you soon. OK! Here's that exciting Halloween Craft Video I promised you. Enjoy! 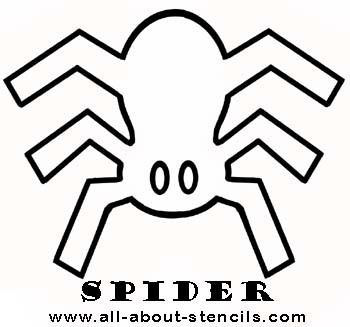 Return to Home Page from Free Halloween Stencils. Return to Holiday Crafts from Free Halloween Stencils.